Recently the 11th Circuit Court of Appeals dismissed a case brought by the Equal Employment Opportunity Commission. The complaint was against a firm in Alabama that rescinded a job offer to a black woman who refused to cut off her dreadlocks as a condition for employment. The job applicant had worn a blue business suit and her hair in short dreadlocks when interviewing for the position. 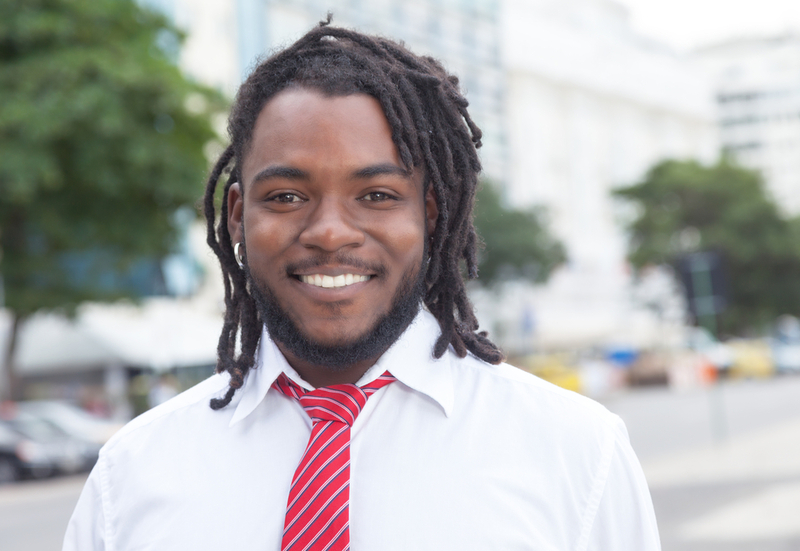 Opposing counsel maintained that the offending firm’s grooming policy was “race neutral.” The original basis of the lawsuit, however, was the EEOC’s labeling the dreadlocks an “immutable trait.” This phrase is part of the federal law that bans employment discrimination on the basis of race, which the courts have interpreted to mean skin color and “immutable traits.” Nevertheless, the notion that hairstyle is culturally linked to race—and therefore an immutable trait—has been struck down numerous times by the lower courts and was again in this case. Should companies be able to dictate the way employees wear their hair? Why or why not? The woman around whom the case revolved had applied for a job in customer service. How do you think customers would have reacted to dreadlocked hair? Which elements of an employee’s appearance should employers not be allowed to dictate? This entry was posted in 3. News You Can Use on December 27, 2016 by bizcombuzz.